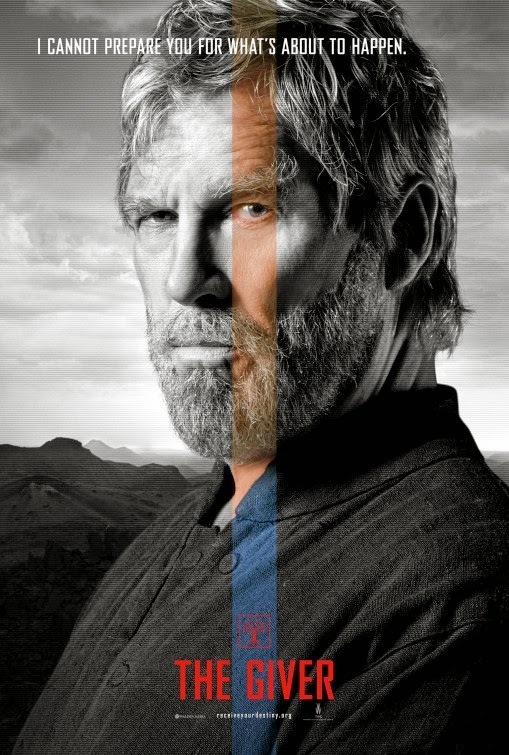 The Giver – It’s red! 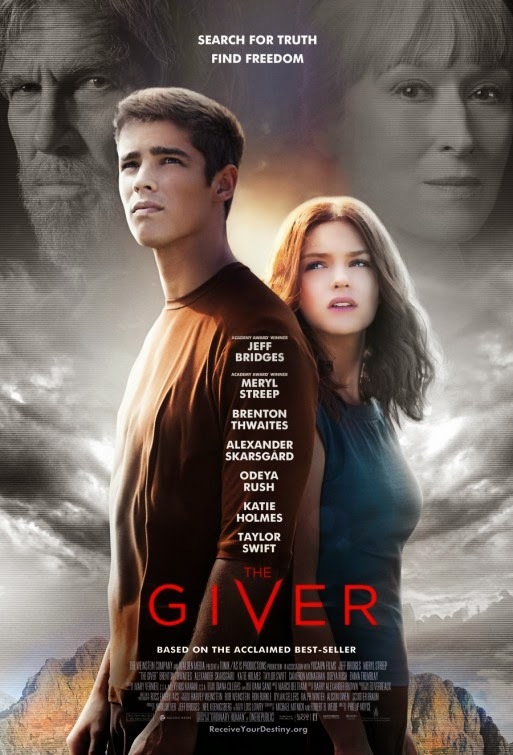 The Giver – Don’t fail us again! 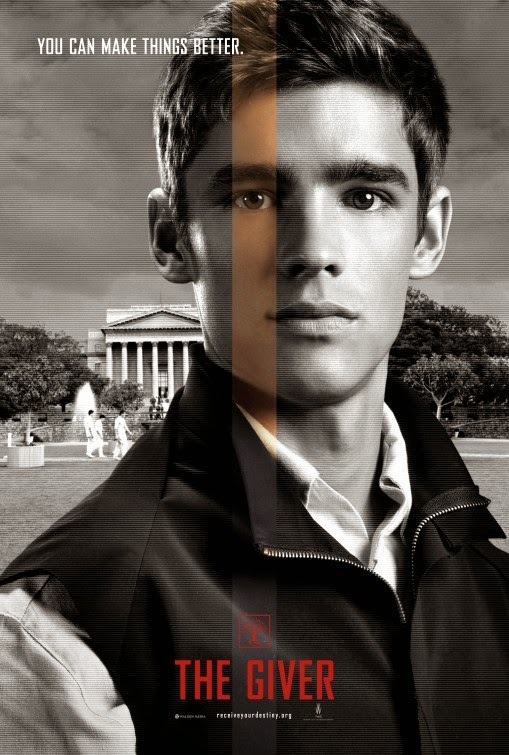 The Giver – I can correct this. 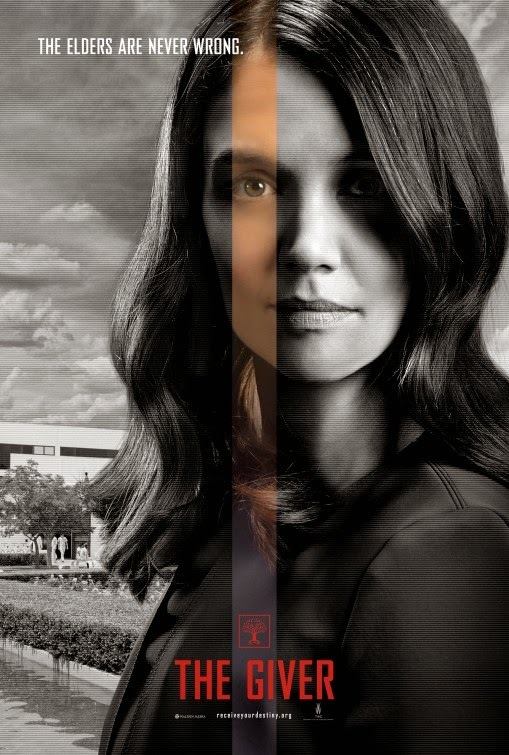 The Giver – This is Rosemary. 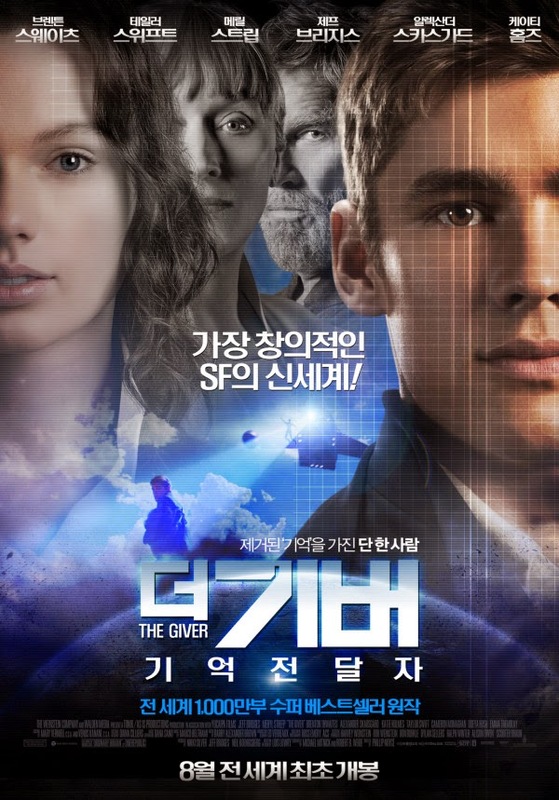 The Giver – You must understand that Jonas has become dangerous. 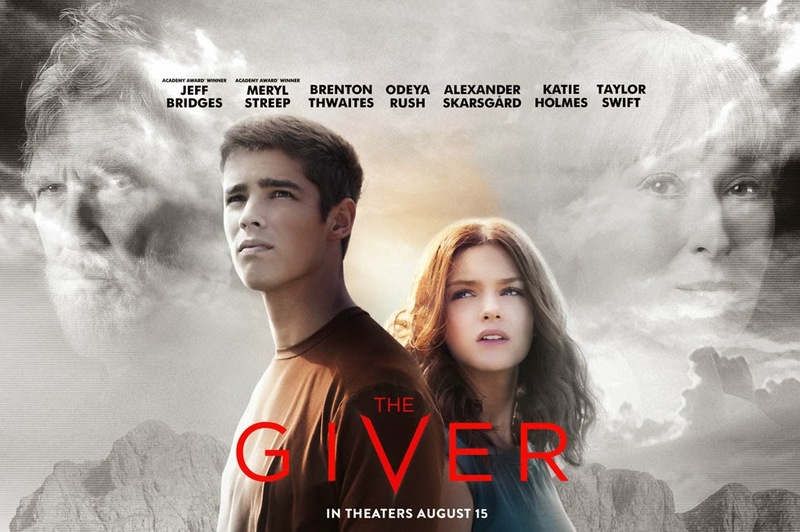 The Giver – This is the only to make everything OK. 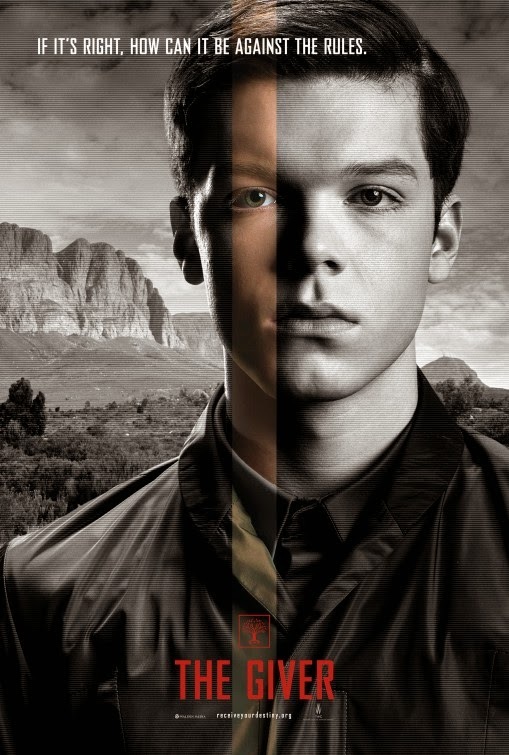 The Giver will open in theaters on August 15, 2014. 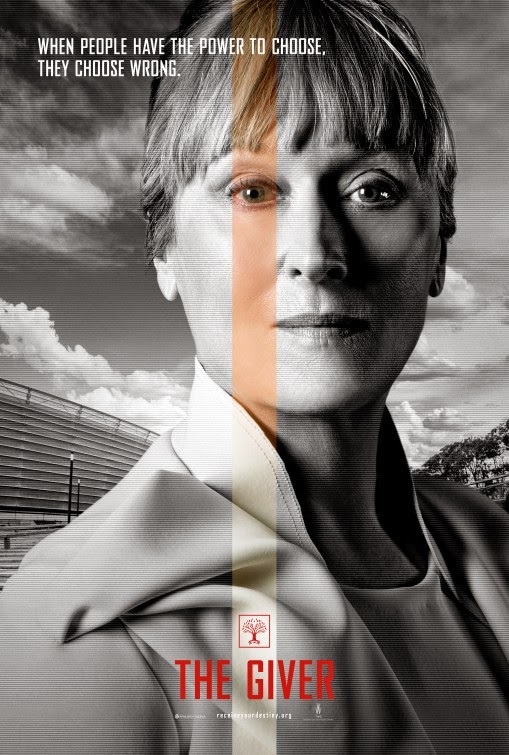 Jeff Bridges and Meryl Streep are victim of the floating head syndrome! 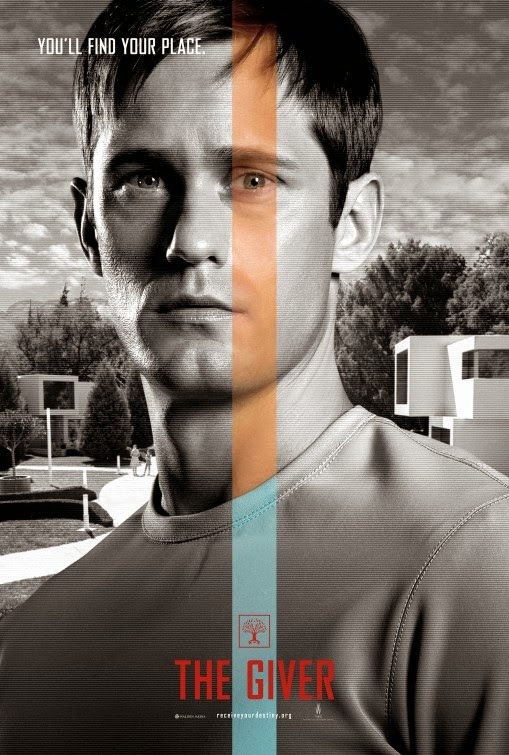 The film will open in theaters on August 15, 2014. The song is titled “Ordinary Human”, it’s from by OneRepublic. Do you like it? The cast includes Jeff Bridges, Brenton Thwaites, Meryl Streep, Odeya Rush, Katie Holmes, Alexander Skarsgard, and Taylor Swift. 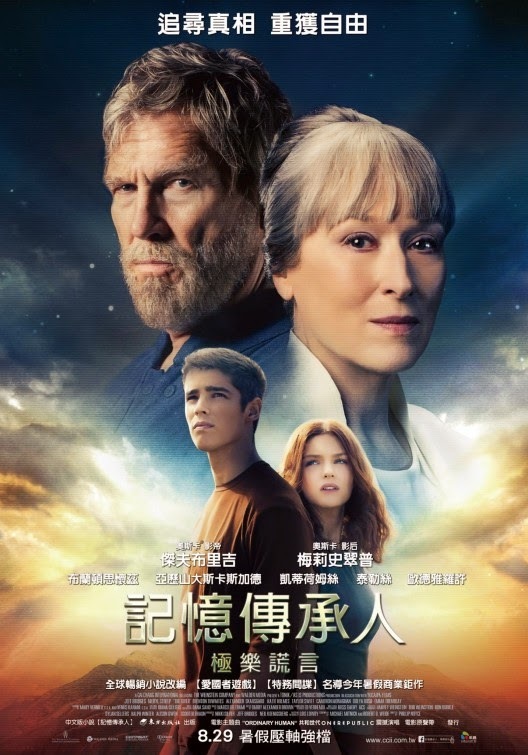 The cast includes Meryl Streep, Jeff Bridges, Brenton Thwaites, Alexander Skarsgard, Katie Holmes, Odeya Rush, Cameron Monaghan and Taylor Swift. Release date: August 15, 2014. Judging from the trailer the film is a quite loose adaptation of the book it’s based on… but it still feels faithful to its spirit. Anyway am impatient to see the movie adaptation! 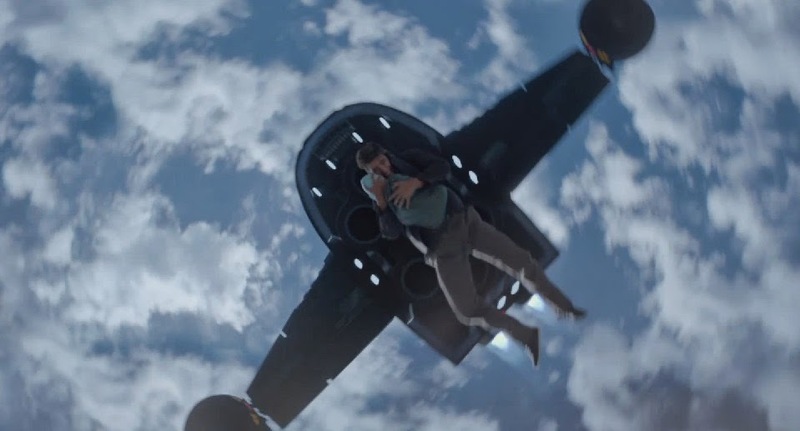 The film is starring Jeff Bridges and Brenton Thwaites. 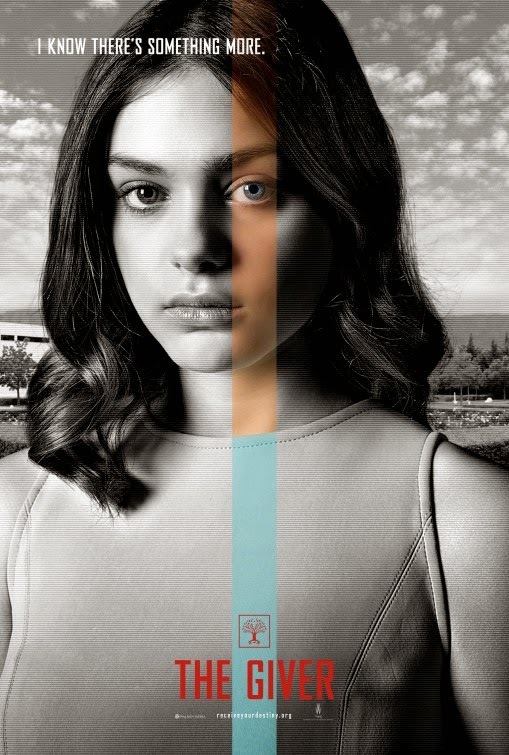 The film is based on Lois Lowry’s young adult novel. Never heard about it before, but am totally hooked by the trailer. Impatient to see the film, and I am going to order the book right away! 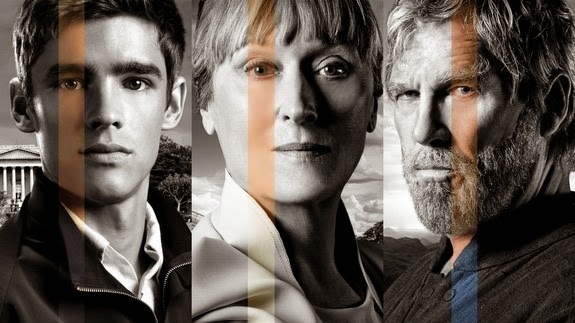 The release date of The Giver is set to August 15, 2014.